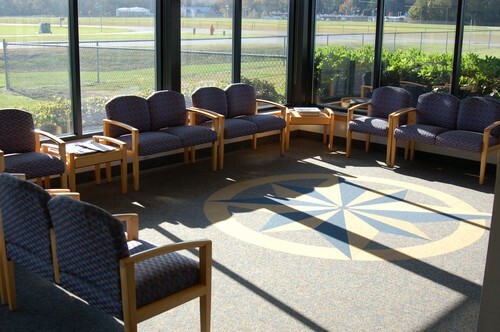 Currituck Regional Airport (ONX) is a publicly owned, business and general aviation airport located 40 miles south of Norfolk, VA and 30 miles north of the Outer Banks resort communities in North Carolina. Our attractive coastal location in close proximity to world-class beaches, golf, hunting and fishing make ONX a popular destination for charter and corporate flights. 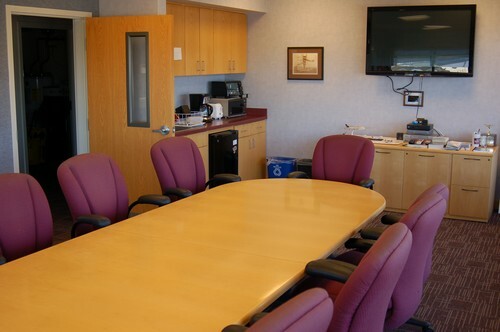 Pilots and passengers to Currituck Regional Airport are welcomed by a courteous, professional staff into modern terminal facilities featuring a dedicated pilot's lounge, business center, free WIFI, DirecTV, catering service, courtesy vehicles and Enterprise Rent-a-Car service. Did we mention a stop at ONX is a great value, too? There are no landing fees or overnight ramp fees, and we offer some of the lowest Jet-A and AvGas prices on the East Coast. Yet while working to meet the growing everyday needs of our transient and based operators, Currituck Regional Airport is also emerging as a leader in aviation workforce development and aerospace site selection in North Carolina. ONX and Currituck County are nestled in the middle of a significant Mid-Atlantic defense and aerospace corridor of major military installations, UAS training facilities and private aviation companies. This cluster and its innovations are constantly generating a demand for workforce and site use opportunities. 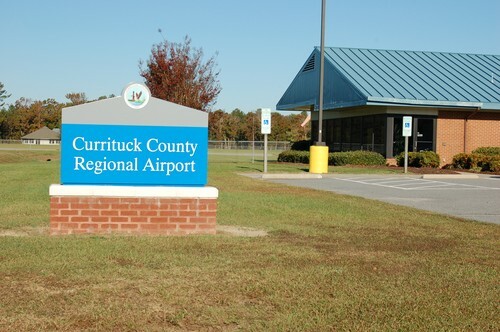 Pilots and passengers to Currituck Regional Airport are welcomed by a courteous, professional staff into modern terminal facilities featuring a dedicated pilot’s lounge, business center, free WIFI, DirecTV, catering service, courtesy vehicles and Enterprise Rent-a-Car service. In fact, Currituck County has invested $15 million in capital projects that will expand ONX’s capabilities to help meet increased general aviation demand – and pursue economic development opportunities in the Mid-Atlantic defense and aerospace corridor. 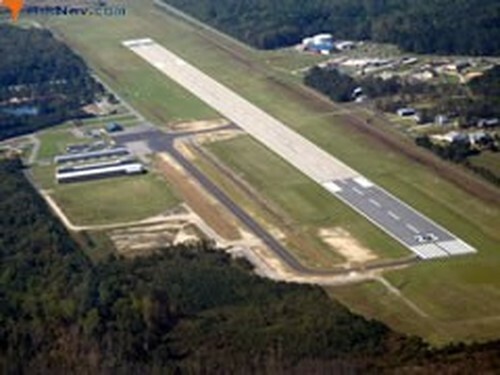 Aerial view of Currituck County Regional Airport.